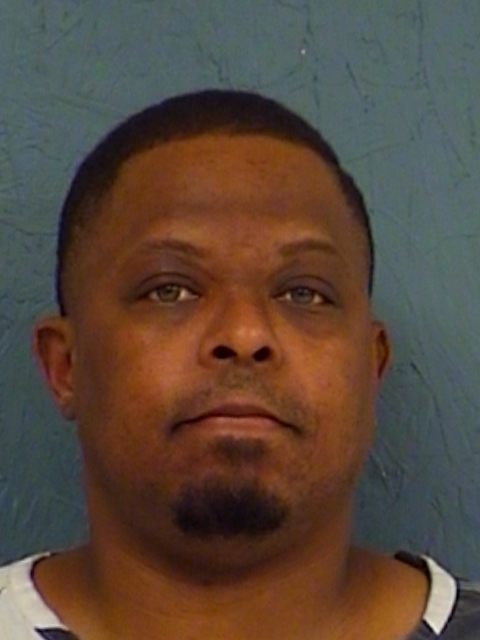 Hopkins County arrested 36-year-old Monerius Montreal Barnes Thursday on felony drug charges. Officials charged him with Possession of More than four but less than 200 grams of a Controlled Substance and four outstanding warrants manufacture and delivery of varying amounts of narcotics both in drug-free zones. 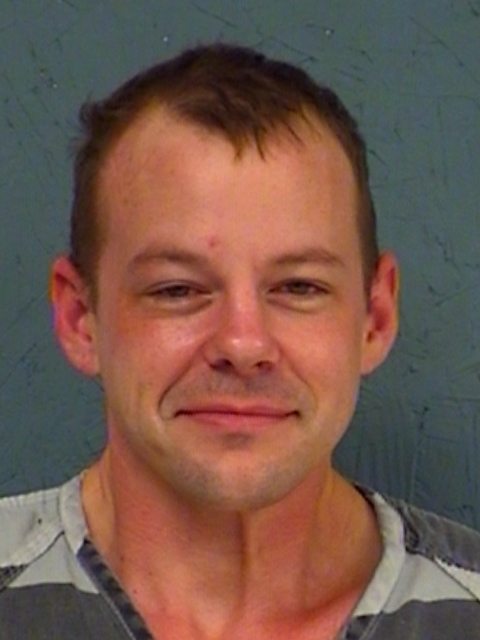 Deputies arrested 35-year-old Jason Anthony Alkire in Hopkins County on a warrant for Making a False Report to a Peace Officer. His bond was set at $2000.